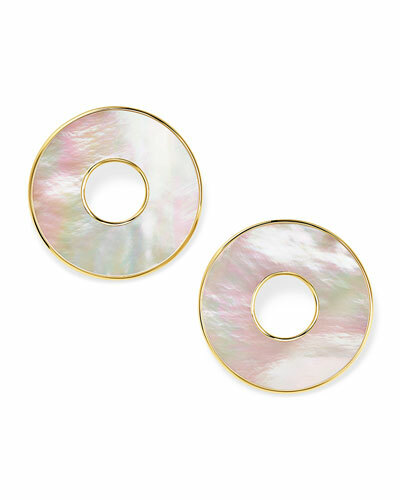 Italian artist and designer Ippolita Rostagno founded Ippolita in 1999, launching a line of fine jewelry that reflects her heritage, from the fine craftsmanship to the carefully sourced rare materials. 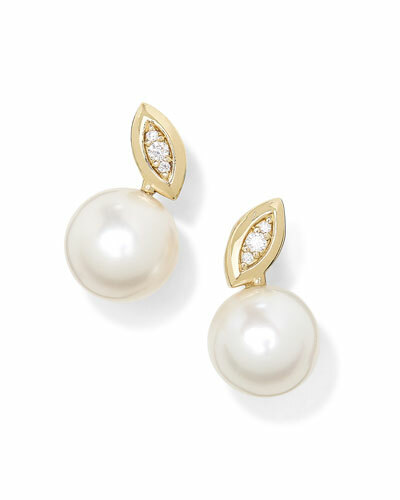 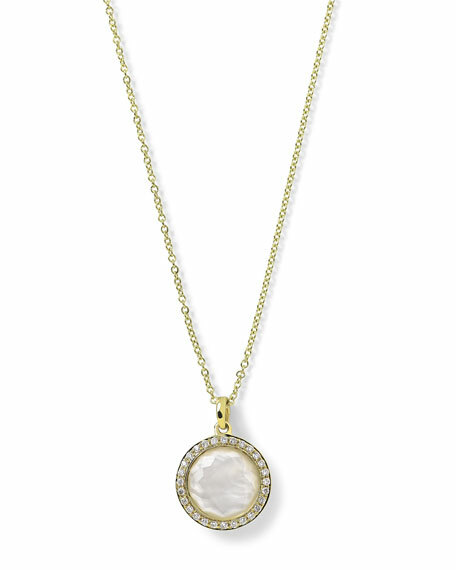 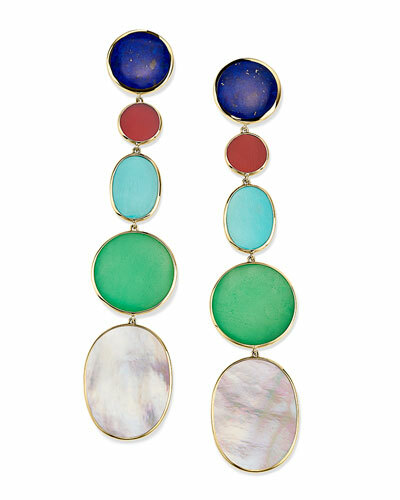 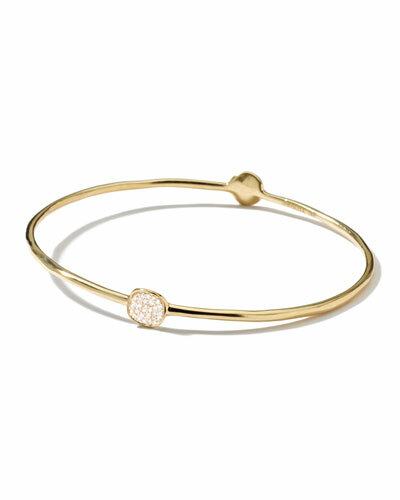 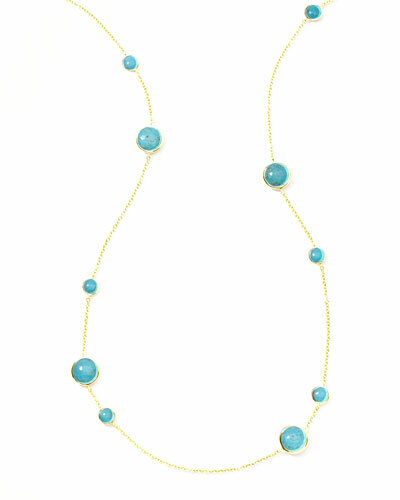 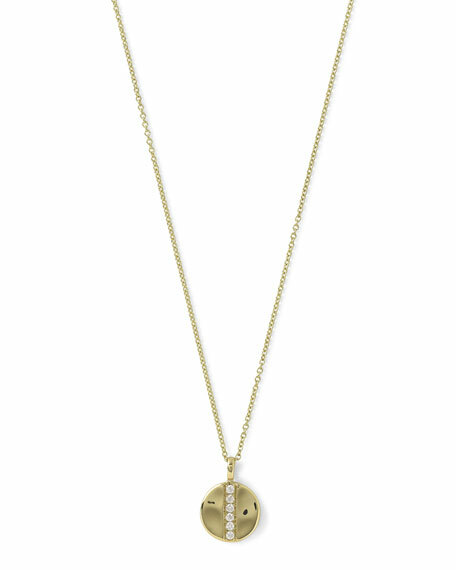 Jewelry from Ippolita subtly commands attention, inspired by Florentine costume-style jewelry elevated with fine gems. 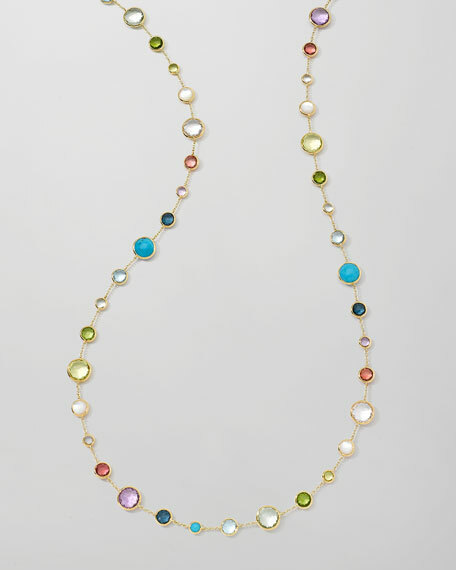 Exquisitely sculpted metals and gemstones that glow from within make a statement without monopolizing a look. 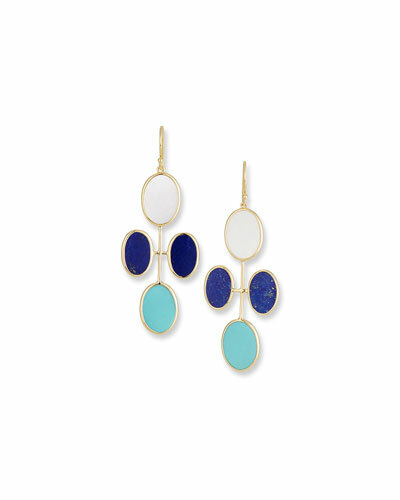 Add elegant touches to your everyday outfits, as well as occasion ensembles with statement earrings, delicate necklaces, and gold bangles. 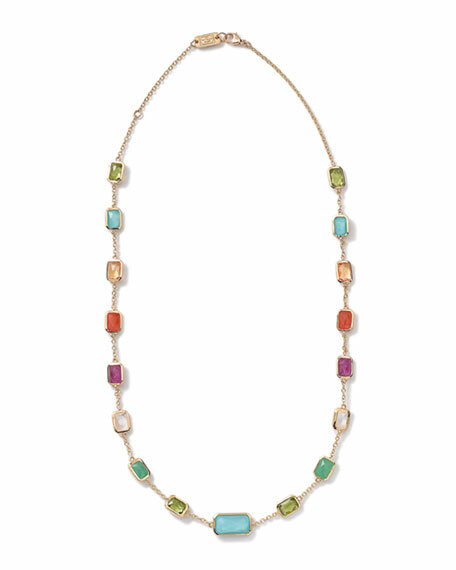 Exude the energy of Florence and embrace Italian tradition. 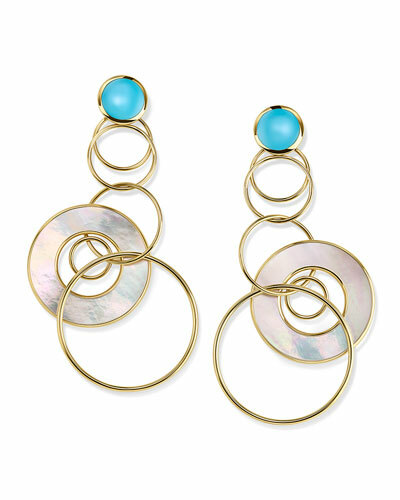 Shop a selection of fine jewelry from Ippolita at Bergdorf Goodman.